On behalf of admin of JML Law, A Professional Law Corporation posted in Personal Injury on Thursday, Jul 06 2017. If you are thinking about filing a personal injury lawsuit in Los Angeles, you may want to know how much your case is actually worth. It all depends on the “damages” – basically what the accident has cost you financially, emotionally, mentally, and physically. In a personal injury case, the plaintiff (the person who sustains the injury) is compensated by the defendant (the person or company that caused the injury). A settlement can be agreed upon by the Los Angeles personal injury attorney and the attorney representing the defendant, or it can be ordered by a judge. Most personal injury damages are considered to be “compensatory,” meaning they are awarded to compensate the injured party. Basically, it is putting a dollar amount on the injuries in an attempt to make the injured party “whole’ again (at least financially). But, when it comes to pain and suffering, there is rarely a dollar amount that can compensate for it. In most cases, a personal injury award includes medical costs. It covers treatment you have already received as well as the estimated cost of any future treatments you may need because of the accident. You could also be entitled to lost wages due to the accident, including wages your injury is preventing you from making (loss of earning capacity). If you lost any property in the accident (clothing, vehicles, etc. ), you may be entitled to a reimbursement for the lost or damaged items at fair market value. In a personal injury case, the victim usually sustains a great deal of pain and suffering. Although money can’t make the pain go away, it can help cope with the situation. Also, not all injuries sustained in these accidents are physical. There is also a lot of emotional and mental stress that comes with it. Feeling helpless or confined to space while you recover can cause serious depression or emotional distress. The psychological effects of an accident can manifest as fear, anxiety or even insomnia. If your accident causes you to miss out on daily activities you enjoy, you may be entitled to compensation for “loss of enjoyment.” In Los Angeles, personal injury cases include “loss of consortium,” damages that affect the relationship with a significant other, companion or even parent or child. The loss of consortium damages is awarded to the affected person, not the plaintiff. How a Los Angeles personal injury attorney can help? If you need a personal injury attorney in Los Angeles who will fight for you and what you deserve, contact JML Law today. Our attorneys have many years of experience handling cases just like yours and will be able to put you in the best position to be compensated fairly. 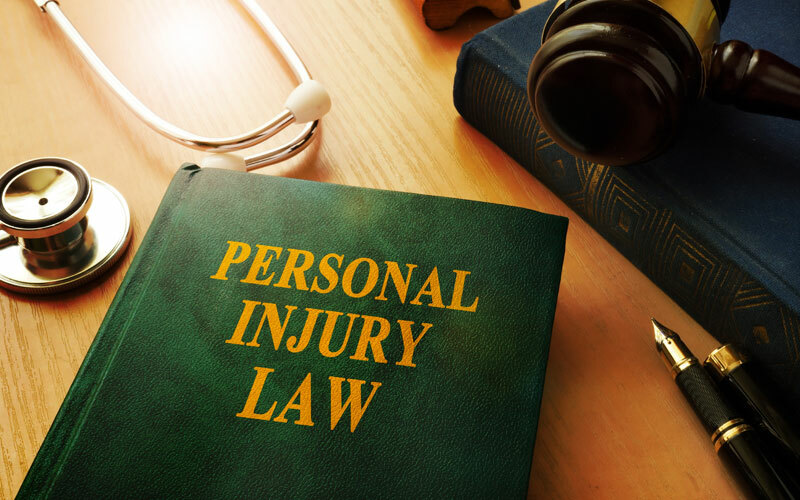 Personal injury cases in Los Angeles can be stressful to not just the victim, but everyone involved; hiring a personal injury attorne can help you reduce the stress that naturally comes in these devastating situations.